How does Central UMC serve our neighbors, community and world? We are so glad you asked! Below you will see all the many things we are doing or have done to meet the physical and spiritual needs of the world. We invite you to join us! CUMC has re-opened our doors and hearts, inviting our community to the Open Table every Saturday! The Hot Lunch Ministry has given the Saturday lunches a new name… good food and lots of smiles will be the same, but there will be quite a few changes in hopes of telling our guests “You are LOVED!” And EVERYONE is invited!!! That means YOU!!! We hope parishioners will come have lunch and get to know others in our community. And if God is urging you to serve, sign up this Sunday. You will find clipboards in the hallway outside the Sanctuary with opportunities to be the hands and feet of Christ every Saturday in April. A minimum of 15 servants will be needed EVERY Saturday for all to “experience Christ through our words and actions.” You can also sign up online by clicking here. Come join God in action and CUMC live out its mission. Someone recently shared with me the need for prescription and over-the-counter medical containers in 3rd world countries. When medications are available, people are most often forced to loosely carry them. We can easily help meet the need! Bring your empty prescription, vitamin, over-the-counter medicine bottles to the church office or place them in the basket located outside the sanctuary in the hallway. Please remove any labels with your name. 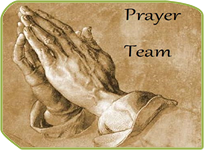 PRAYING – Pray for all who have experienced loss. Pray for first responders as they enter difficult and painful situations. And pray for volunteers as they bring hope to a community. DONATING MONEY -- Please be careful in choosing to whom you donate. 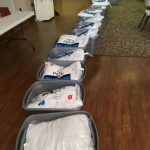 We suggest you donate to 1) the Western North Carolina Conference UMC to support disaster response teams. 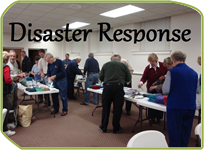 Make checks payable to WNCCUMC, PO Box 2757, Huntersville, NC 28070, for “Disaster Response”, or 2) United Methodist Committee on Relief. Make checks payable Advance GCFA, PO Box 9068 GPO, New York, NY 10087-9068, for “Advance #901670”. PARTICIPATING IN A MISSION TEAM to assist flooded and damaged areas. It will take years to repair all of the damage Florence created. 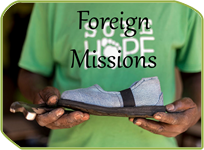 Mission teams will travel to areas to provide help and hope to the community. Currently, Marilyn & Bill Henshaw and Kitty Williams oversee the general Maintenance and care of our landscape. They are rotating off of this committee, but will help with the transition of a new team. New members will oversee a landscape contractor, help schedule needed maintenance and share ideas to enhance our landscape. Central’s Bereavement Committee provides a beautiful reception for families at a time of loss. Set up is an important part of this reception. A rotating group is needed to assist with set up (placement of tables and chairs in Fellowship Hall) on an “as needed” basis. 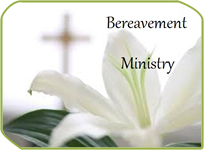 A call list would be available for the group to work closely with the Bereavement Committee. Central does not have a set plan when we need snow/ice removal. Central is responsible for the steps and parking lots but our sidewalks must also be addressed in case the City of Shelby isn’t able to treat/remove the snow/ice. 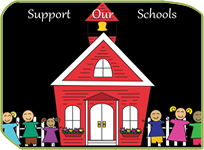 Trustees would like to have a call list of folks to help with this ministry when the need arises. Occasionally, volunteers are needed in the office to fill in when our secretary is out of the office for sick days or out of town on vacation. Gina will be holding a training session soon to let volunteers know what they will need to do when serving in this capacity. The best part of the above is that any and all members at Central can plug in where they feel they can help! If you are on the list for one of the above, it would be on an “as needed” basis. If you are interested in signing up, please contact Gina in the church office or Will Rucker, Trustee Chair. Thank you for considering this ministry. Our Christmas lunch was fabulous!!!! Thanks to all who helped! We had 35 adults and children serving 78 brothers and sisters in our community. There was an abundance of yummy food, serving hearts and Christmas love! It makes one stop and think of how our community deserves to experience the love,compassion and grace of Christ year round! 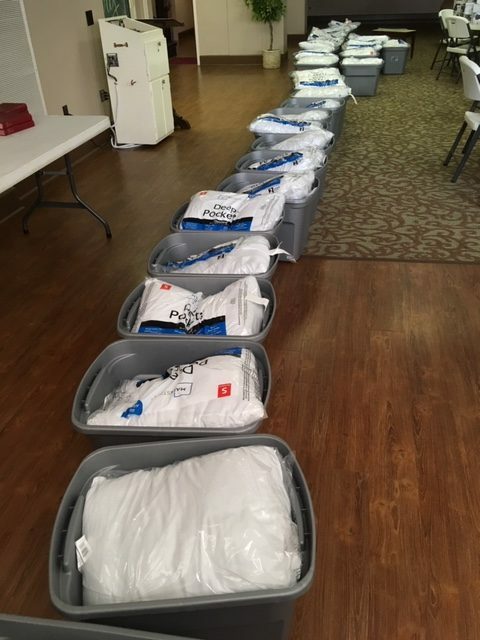 Due to high demand we have had to purchase and assemble 40 additional bed kits. Thank you to everyone who has helped support this vital ministry to the children in our community. 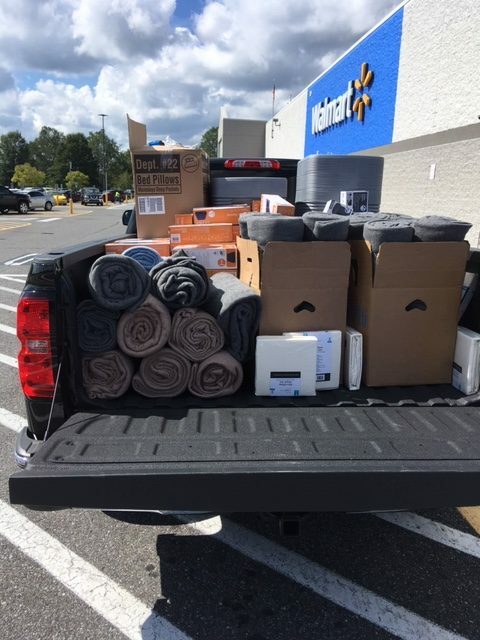 We had 31 bed kits dispersed during the first half of this year. Fourteen of the new ones have already been passed along to area schools. 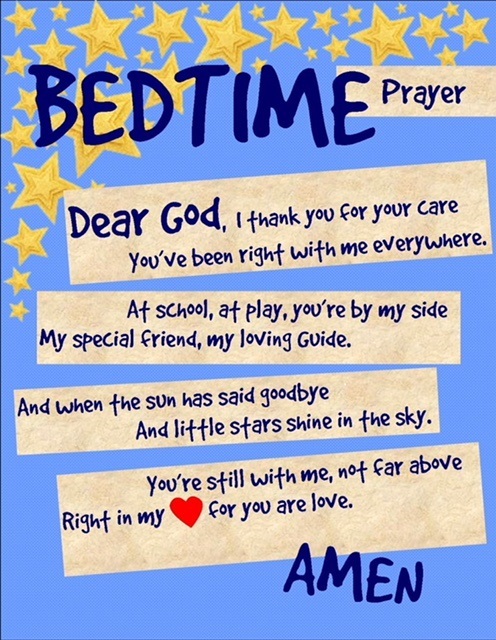 Each bed kit comes with a copy of the bedtime prayer found below. 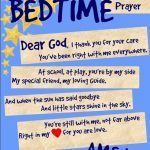 Please keep these children and families in your prayers. 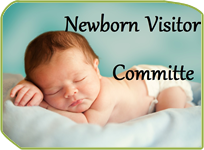 The purpose of the Newborn Visitor Committee is to make a visit in the home of babies born to church members. We present a small gift to the child on behalf of the church. In addition, we typically take a gift of food. We offer support to the family and let them know the church is thinking of them during this time. 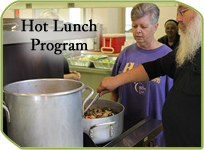 Central has offered a hot lunch program for the hungry since 1985. Lunch is served every Saturday between 11:30 and 12:30 pm. 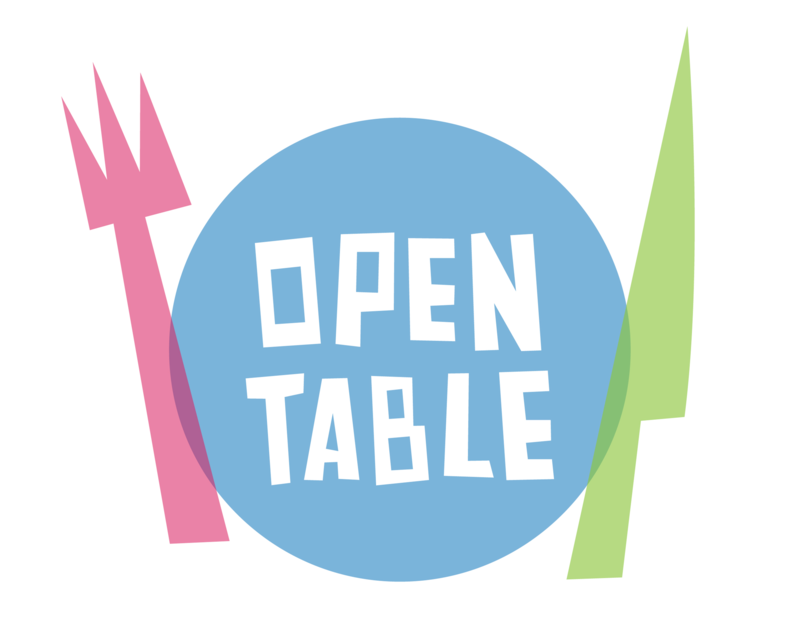 Beginning Saturday, April 6th, CUMC will be re-opening our doors and hearts, inviting our community to the Open Table! The Hot Lunch Ministry has given the Saturday lunches a new name… good food and lots of smiles will be the same, but there will be quite a few changes in hopes of telling our guests “You are LOVED!” And EVERYONE is invited!!! That means YOU!!! We hope parishioners will come have lunch and get to know others in our community. And if God is urging you to serve, sign up this Sunday. You will find clipboards in the hallway outside the Sanctuary with opportunities to be the hands and feet of Christ every Saturday in April. A minimum of 15 servants will be needed EVERY Saturday for all to “experience Christ through our words and actions.” Come join God in action and CUMC live out its mission. 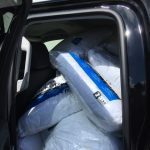 As members of Metrolina Food Bank, most of our food is given to us or purchased at minimal cost. Supplemental items are purchased with donated funds. Advertisements in the church newsletter help us collect other necessities. Kitchen help is always welcome. 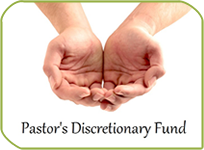 Through the generous gifts of our members, Pastor’s Discretionary Funds are made available to assist members and non-members in need in our community. 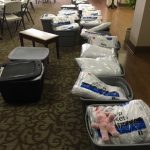 Individuals are not assisted at this location, but through screenings of local agencies such as: United Way, Salvation Army, the Greater Cleveland Baptist Association, Inter- Faith Alliance, Abuse Prevention Center, DSS, and other trusted agencies. These agencies call us with referrals for individuals in need. We have helped individuals with emergency assistance for medication, utilities and various other needs. We do not help with refundable deposits, bus tickets, motel stays, or short-term fixes that do not help individuals meet long term solutions. Our goal is to represent Christ in our community one individual at a time by being good stewards of these resources given to us to distribute. 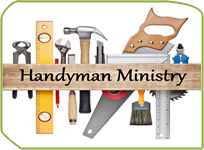 The Handyman Ministry takes care of small jobs and home repairs for senior members of CUMC who may be unable to perform these jobs safely themselves. 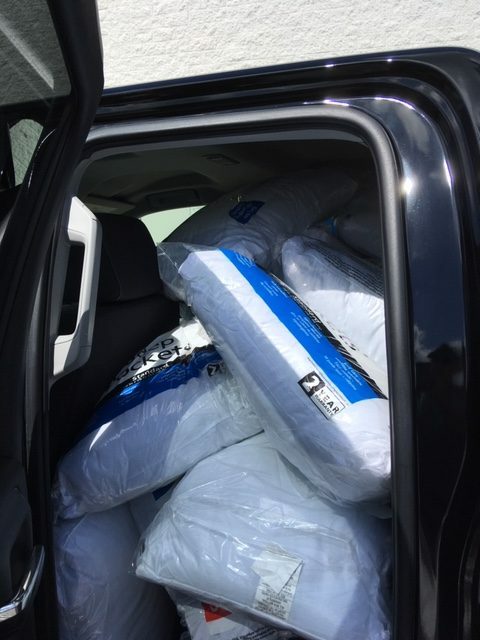 Church members furnish all necessary labor and share costs of materials if necessary. Jobs are matched to the volunteers’ skills. A member needing the repair calls the church office and the request is passed along to a team member. Kairos is an interdenominational ministry designed to be conducted in state and federal correctional institutions. The program is presented in cooperation with the facility chaplain using teams of laity and clergy who are specially trained and certified as “citizen volunteers”. The program is set up for small groups who are encouraged to share, pray and give personal witness. This is a continuing ministry which meets weekly and establishes a strong Christian community within the prison setting. For more information, check out the official website at http://www.kairosnc.org. Individual members of Central respond annually to building requests in 14 countries. This work involves building churches or building onto church property. Some teams will also repair older or damaged churches. Our WNC conference is one of the most active conferences in the US which offers help to churches in Jamaica, Haiti, the Dominican Republic, Guatemala, Costa Rica, Puerto Rico and other countries. Trips usually last from 10 to 14 days. Skilled or semi-skilled members are led by a WNC conference team leader. The team members must raise their own money. We also have Medical Teams formed by the conference who provide medical care to countries in need. Happy faces were found at Yo Quiero Ser Orphanage in Honduras when Steve Smith and Jay Wilson delivered the 46 pairs of shoes YOU donated. Thank you to the UMYF for spearheading this campaign and to Steve and Jay for delivering them in person! Check out the write up in the January 25th Newsletter available here. 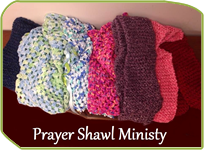 The Bereavement Ministry of CUMC is composed of seven teams of church women whose purpose is to help and support the bereaved family in the event of the death of one of our church members. 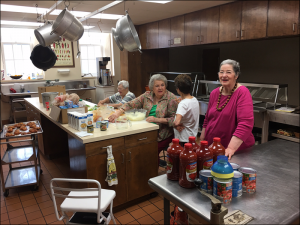 These women provide both physical and spiritual nourishment and are available to assist the family in making careful decisions regarding meals and visitation. Sharing a family meal can be very comforting during a time of grief and our bereavement teams will provide a meal for up to 25 people. 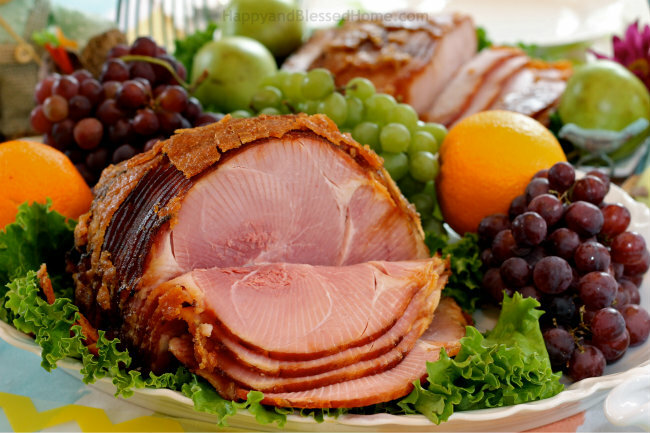 The food will be brought to the home of a family member or friend either before or after the service. It will arrive warm and ready to be served and will also include plates, cups, beverages and utensils. Or, instead of a meal, we offer a reception in the Fellowship Hall of the church. The reception may be held either before or after the funeral or memorial service and is an easy way for the bereaved to visit with their guests. We provide an array of finger foods and punch served in a setting of formal tables with the option of a separate table or two upon which to display memorabilia of loved ones. Central United Methodist Church as well as the Bereavement Ministry welcome memorials as a way for friends and family members to remember their loved ones. These gifts are blessings for the church and may be designated to the ministry of your choice. In the event that you are undecided, the church office will be happy to guide you in selecting which ministry you wish to be the recipient of your memorials. 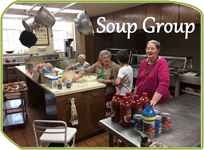 Soup Group started in 2016 as a way to expand our ministry to members of Central UMC who are 65 years of age and older. Once or twice a month Soup Group meets in the church kitchen to cook soup and fellowship with each other. Soups are bagged, labeled and frozen for future use. 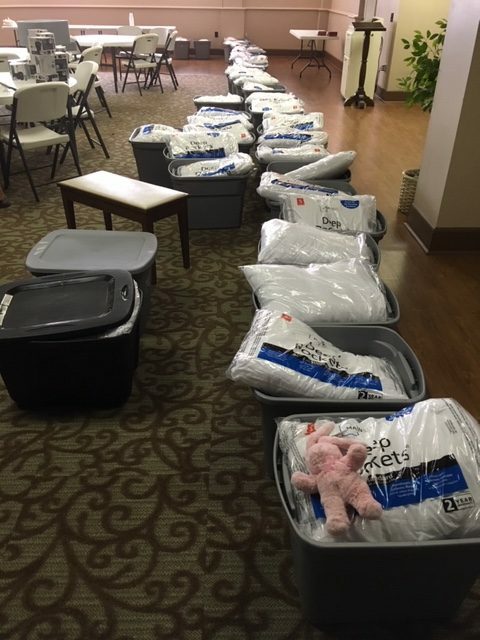 Throughout the month members of Soup Group not only deliver frozen soups but visit with those who may be dealing with stressful situations and/or simply need to feel celebrated and appreciated. It’s a wonderful opportunity to expand our witness as we serve and fellowship with our seniors. There are many small ways to serve during the week. Saturdays 10am-1pm: Help setup, serve and clean up with The Open Table in PAC. Pray for one of Central's Students: Another great way to participate in the ministry of Central is to partner with one of our many youth in Prayer and Encouragement. We are looking to team up one student with one adult from our congregation to help build cross-generational relationships and to encourage a stronger investment in our church family for both the teen and the adult. If you would be interested in participating in this, please email Nick at [email protected]. A great way to participate in the ministry of Central is to share your love and care with those who are unable to attend each week for various reasons. These individuals would love to hear from their church family: whether it be a phone call, card, or visit. 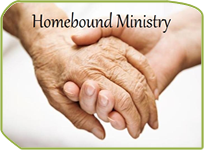 Click here to email the church office and request the Homebound List. 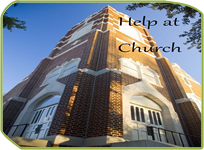 Central UMC is also involved in and supportive of many different organizations within our community. We encourage participation in any and every opportunity that fits your gifts, talents and interests. 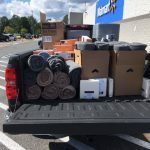 Click here for more information about Habitat, Hospice, Cleveland County Rescue Mission, the Red Cross, and our local schools.